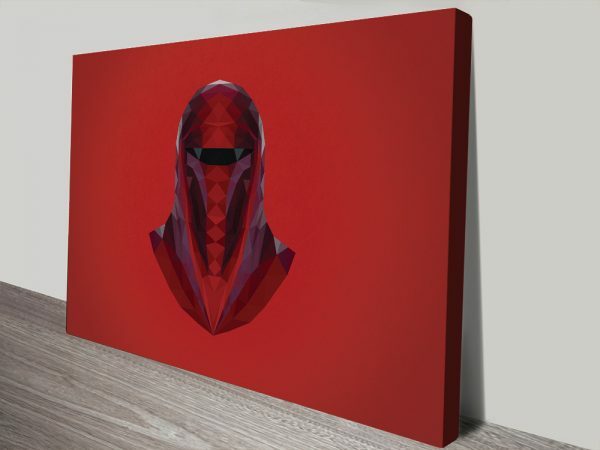 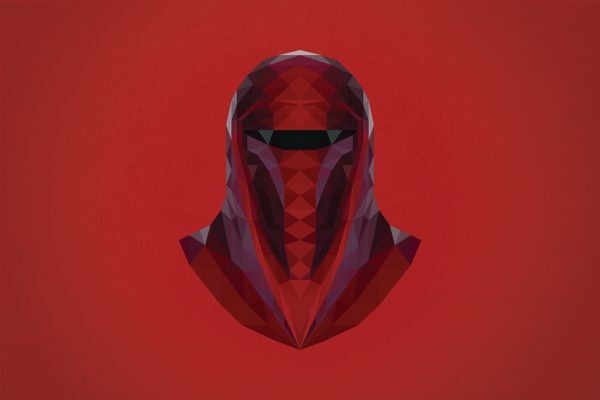 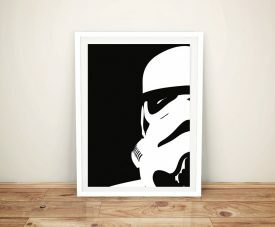 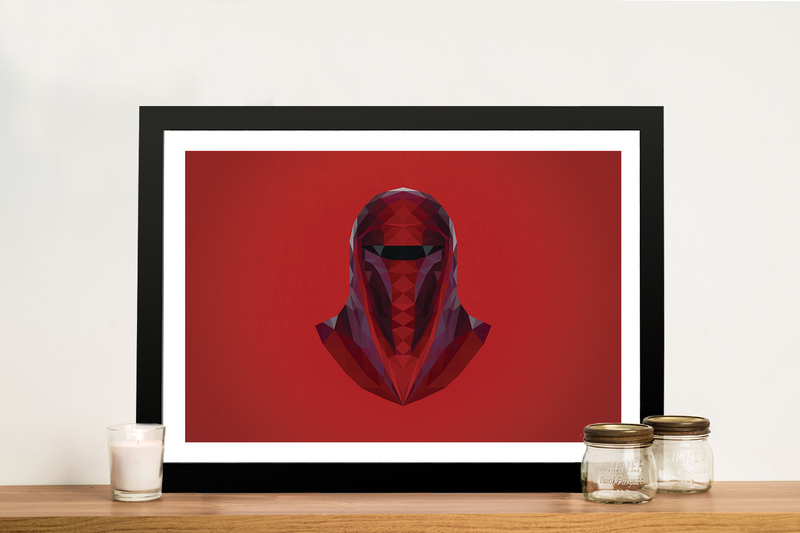 Imperial Guard Geometric Star Wars Framed Picture Print Online. This eye-catching artwork is one of a few Star Wars geometric designs available to buy on the site. 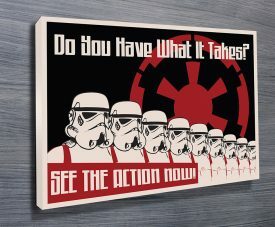 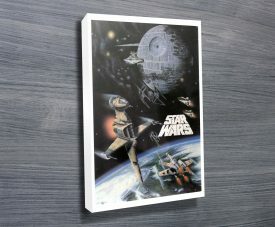 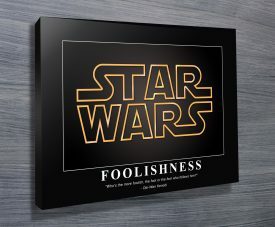 All our Star Wars art Canvas Prints & Framed Prints are delivered ready to hang straight on the wall.